I love snagging inspiration for home decor from some of my favorite Home Decor stores. I may not always like their price tag, but I love their ideas! 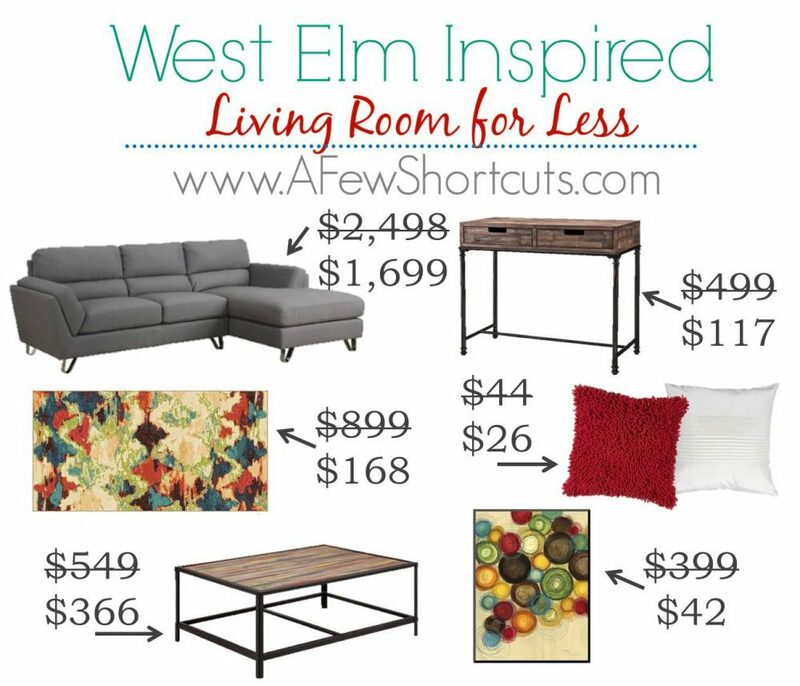 Check out this West Elm Inspired Living Room for Less! 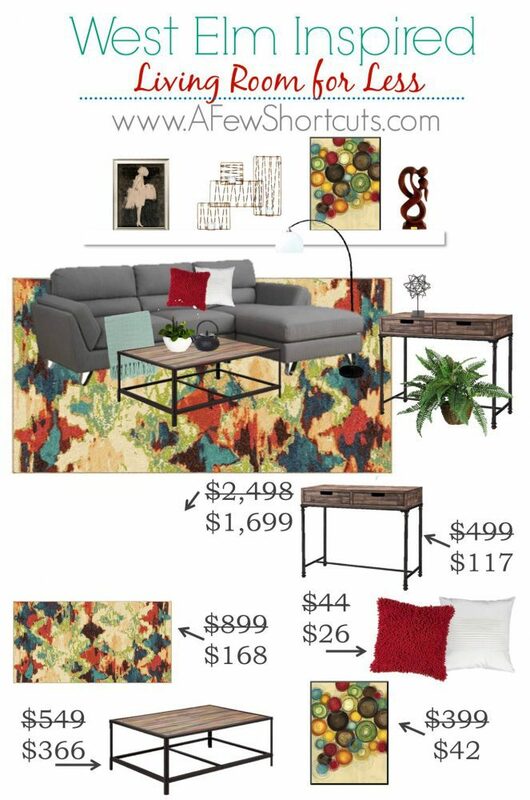 Check out this fun and funky living room from WestElm! I love the modern design. This would be great for a first apartment too! Now check out these great items I found to pull this look together for much less! Plus remember when you check out at Target you can use your Target Debit or Credit Red Card to save another 5% and get Free Shipping on any order!